Q: What's the difference between this one and the Pro model for $11.99? 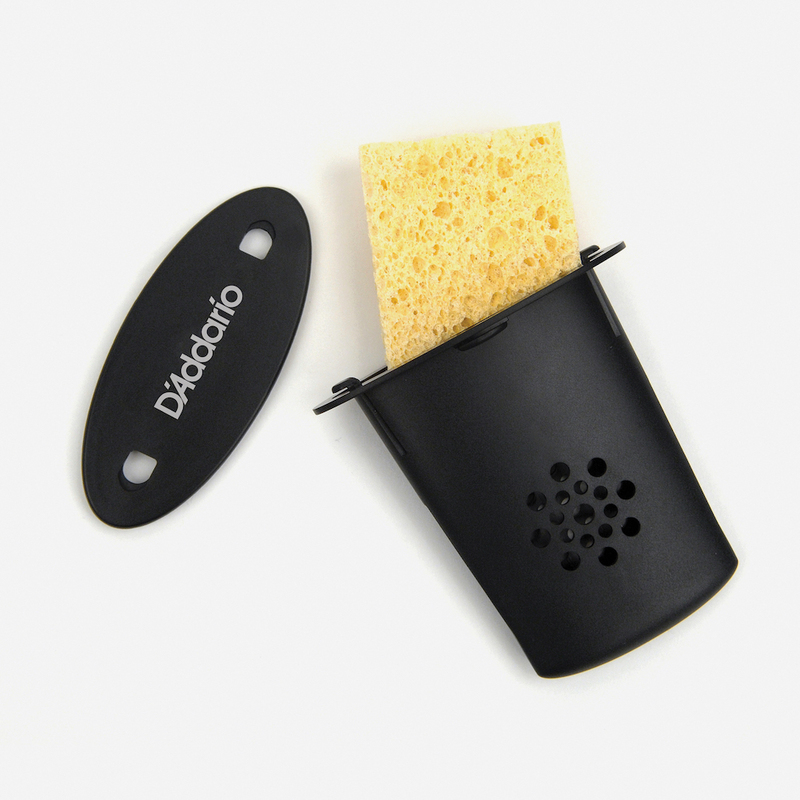 The Pro Model has a sponge that will hold significantly more water than the regular model. This means reduced frequencies of refilling and better protection in very dry climates.